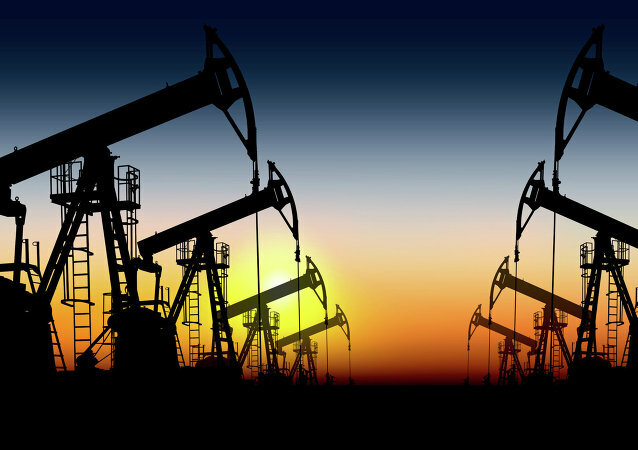 Global oil prices have retreated from their recent highs amid concerns about worldwide economic growth, trade disruptions, and the rising US output, even though escalated security tensions in Libya are providing some support to oil in the near-to-medium-term. MOSCOW (Sputnik) - The Saudi Arabian Energy Ministry said on Monday that there would be no change to its policy of selling oil in US dollars after media reports suggested the move was planned to stop US Congress from passing a damaging antitrust law. The No Oil Producing and Exporting Cartels Act (NOPEC) was first introduced in 2000 to combat OPEC's price regulation, but had little success in Congress. However, prior to being elected US president, Donald Trump expressed vocal support for the bill in 2011. WASHINGTON (Sputnik) - US President Donald Trump appealed to the Organization of the Petroleum Exporting Countries (OPEC) on Thursday to step up oil production in order to bolster fragile world markets. 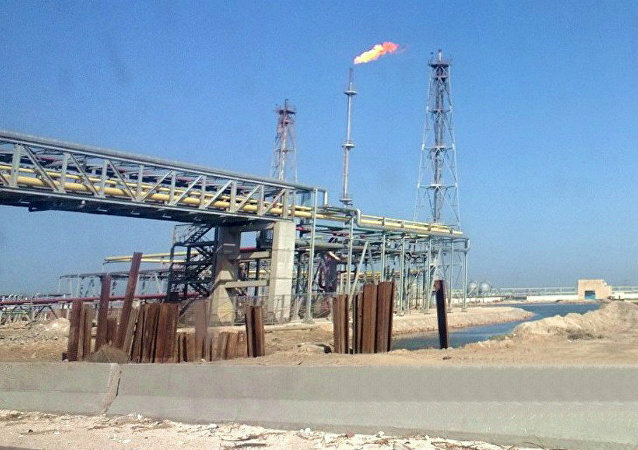 BAKU (Sputnik) – Venezuela managed to redirect exports from the United States to Asia, and hence to keep production exports above 1 million barrels per day, Saudi Energy Minister Khalid al-Falih said Sunday. 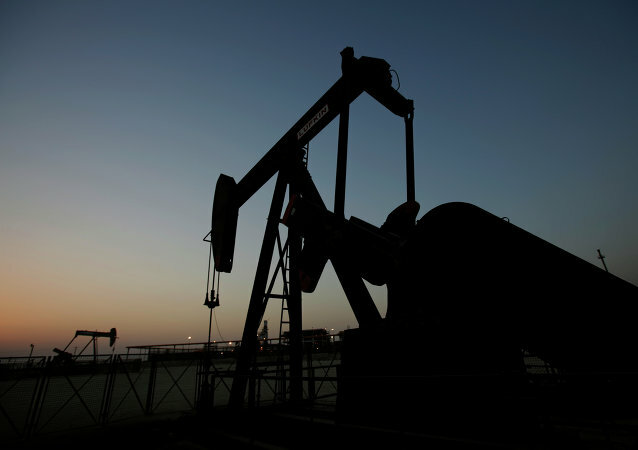 HOUSTON (Sputnik) - The Organization of the Petroleum Exporting Countries (OPEC) and US shale producers are holding a meeting in Houston later on Monday to discuss shale business and "compare notes," OPEC Secretary-General Mohammad Barkindo told Sputnik. Top officials at the international oil cartel OPEC have signalled that another round of output cuts is unlikely, while a new decision on the bloc's policy is expected in June rather than in April – pointing to a possible extension of the existing cuts, or a gradual lifting of output restrictions. US National Security Adviser John Bolton has warned other countries not to buy Venezuelan oil, saying that nations and firms that support “President Maduro’s theft will not be forgotten”.